In 1833, Serbia gained autonomy within the Ottoman Empire, thus becoming a vassal, i.e. a tributary principality with a hereditary ruler. 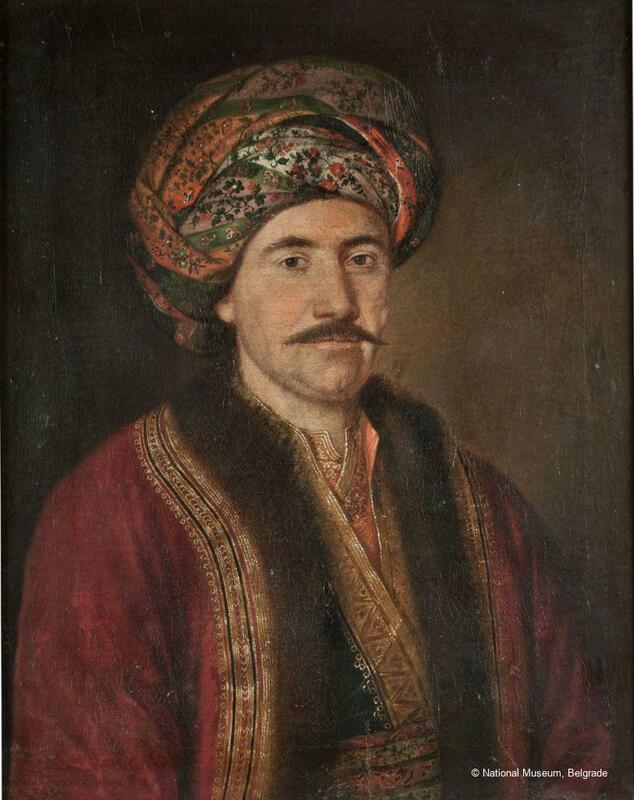 The first prince was Miloš Obrenović, and the capital of the Principality of Serbia was in Kragujevac. By a Hatišerif (Turkish edict), from 1833, Serbia gained freedom of religion and the possibility that Serbs, instead of Greeks up until then, could be elected Metropolitan or Patriarch in Belgrade. In 1835, Serbia gained its first Constitution. In 1842, Karađorđe’s son, Prince Aleksandar Karađorđević, came to power, which marked the beginning of the rule of the Karađorđević Dynasty. At that time, the capital was moved to Belgrade. In 1848, Serbs raised a revolution in the part of the Austrian Empire populated by Serbs, and proclaimed the autonomous region Srpsko Vojvodstvo (the Serbian Duchy). In 1859, the Obrenović Dynasty regained power. The period between 1876 and 1878 was marked by wars against Turkey.